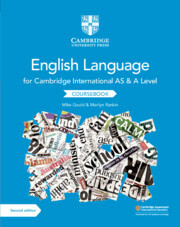 Cambridge Assessment International Education prepares school students for life, helping them develop informed curiosity and a lasting passion for learning. 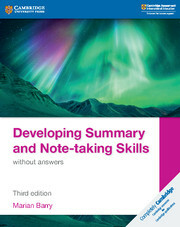 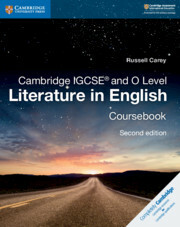 It is part of Cambridge Assessment, a department of the University of Cambridge. 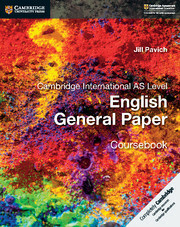 Cambridge University Press - also a department of the University of Cambridge - shares every teacher's passion and commitment to providing the best educational experience for learners that will last their entire lifetime. 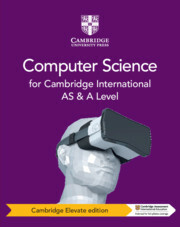 Our aim is to provide students with the tools and confidence to thrive in their chosen fields of study, from Primary and Cambridge IGCSE to Cambridge International A Level. 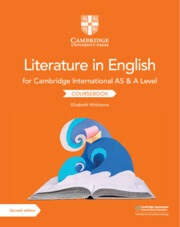 Our diverse selection of books and digital resources will make sure students are in a position to perform to the best of their ability in their Cambridge examinations. 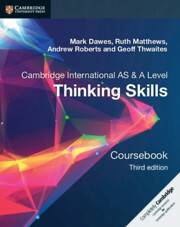 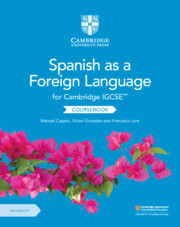 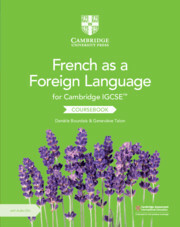 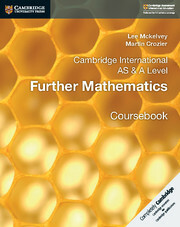 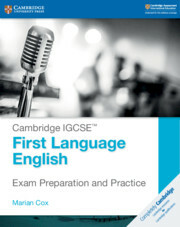 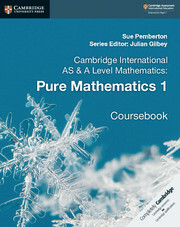 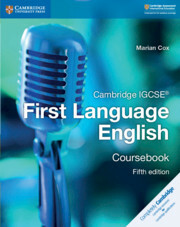 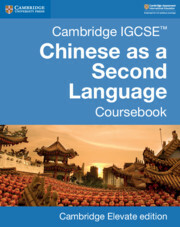 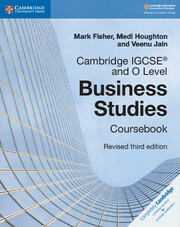 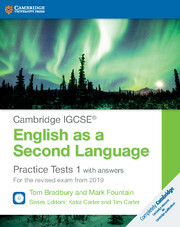 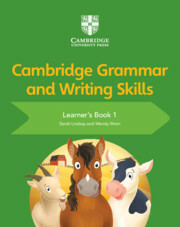 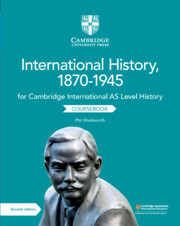 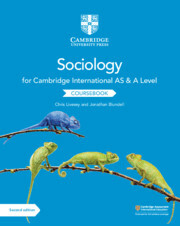 Cambridge University Press works with Cambridge Assessment International Education and experienced authors, to produce high-quality endorsed AS and A Level textbooks, Cambridge IGCSE books and digital resources that support Cambridge teachers and encourage Cambridge learners worldwide. 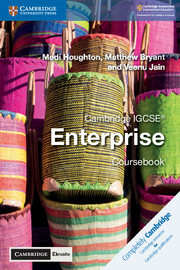 Explore our range of resources for Cambridge Assessment International Education.